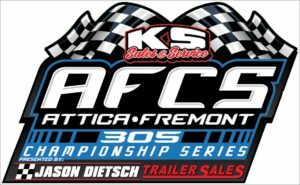 ATTICA – With rains falling throughout the day Thursday and more forecasted over night and throughout the morning Friday, Attica Raceway Park has moved the season opening race to Saturday, April 6. Gates will open at 3 p.m. Saturday with racing underway at 6 p.m. on Construction Equipment & Supply/Murphy Tractor & Equipment/UBS Financial Services/Advanced Drainage Systems Night. 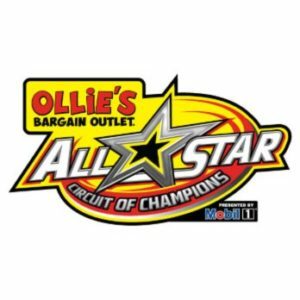 The Callie’s Performance Products 410 Sprints, Summit Racing Equipment UMP Late Models and Fremont Fence 305 sprints will be in action. “It rained off and on all morning Thursday and there was a good chance of rain throughout the evening and into the morning Friday. It’s suppose to clear up a little Friday afternoon so moving to Saturday will give us more drying time. It’s suppose to be in the mid 60s temperature wise Saturday as well,” said Rex LeJeune, Director of Operations at ARP.